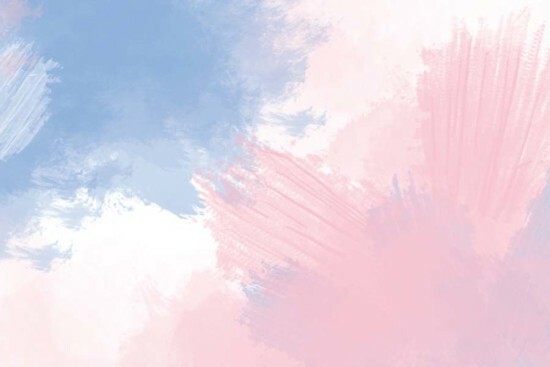 For the first time ever, Pantone has chosen two signature colors for its annual Color of the Year selection: Serenity and Rose Quartz. The combination of both colors creates a calm and relaxing palette that promotes tranquility and inner peace, the color gurus at Pantone explain. 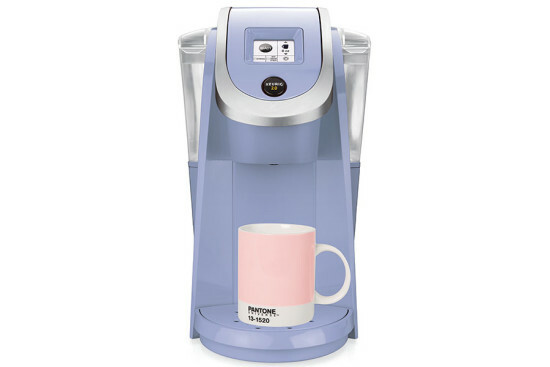 “With the whole greater than its individual parts, joined together Serenity and Rose Quartz demonstrate an inherent balance between a warmer embracing rose tone and the cooler tranquil blue, reflecting connection and wellness as well as a soothing sense of order and peace,” said Executive Director of the Pantone Color Institute Leatrice Eiseman in a statement. 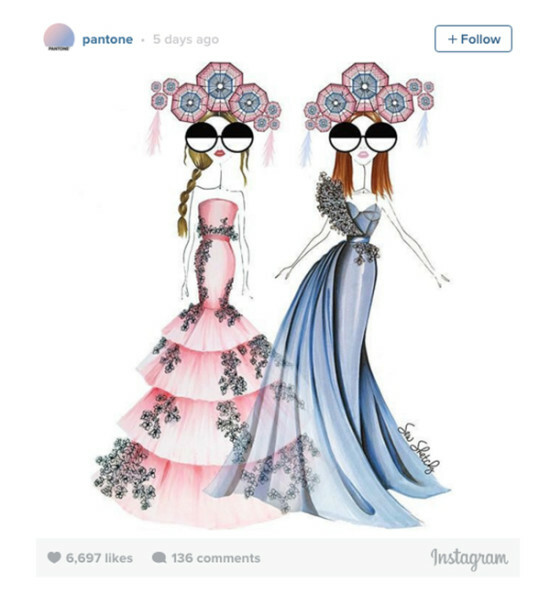 Serenity and Rose Quartz made their debut in the PANTONE Fashion Color Report Spring 2016 as well as on the runways for both men and women and in both jewelry and fashion accessories such as handbags, hats, footwear, and wearable technology. 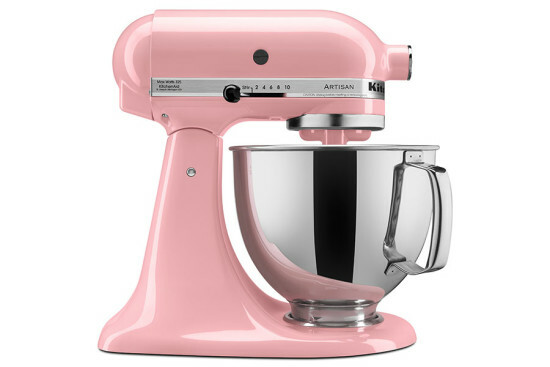 In addition to the colors being featured in fashion, they are also making a splash in the world of kitchen appliances. 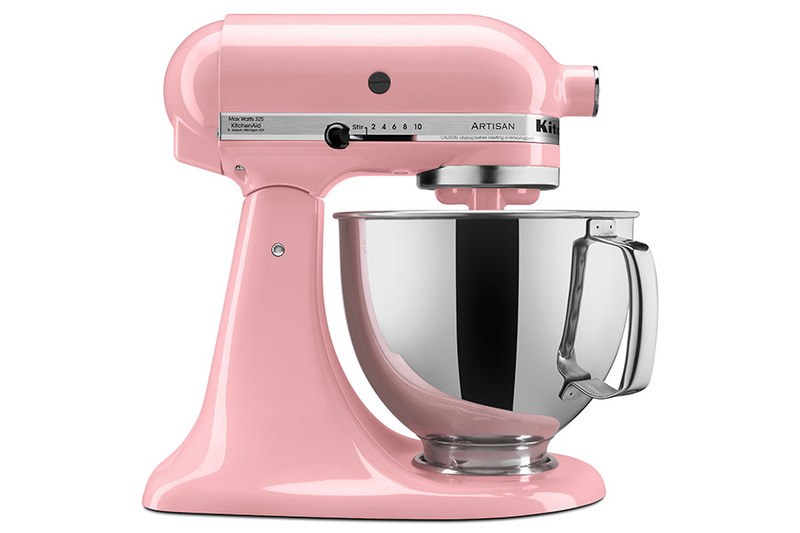 KitchenAid and Keurig are two of the leading brands that are incorporating the colors of the year in their products.